Action Auto is the sole authorised distributor of all new vehicles from General Motors South Africa. 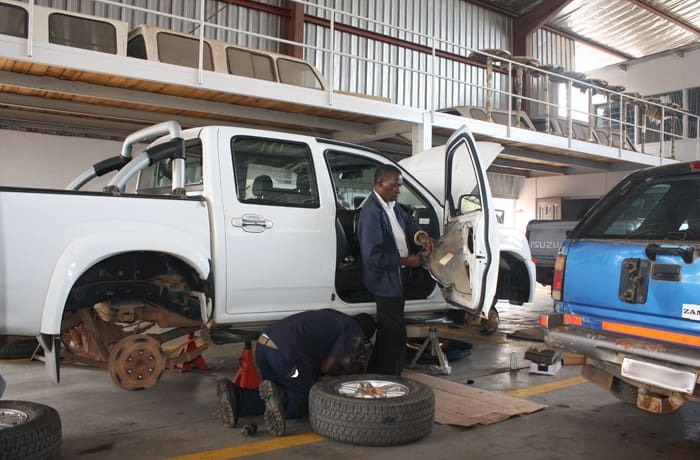 With branches in Lusaka and Kitwe, the company has a fully equipped modern workshop together with a team of qualified technicians that guarantee efficient and professional services. 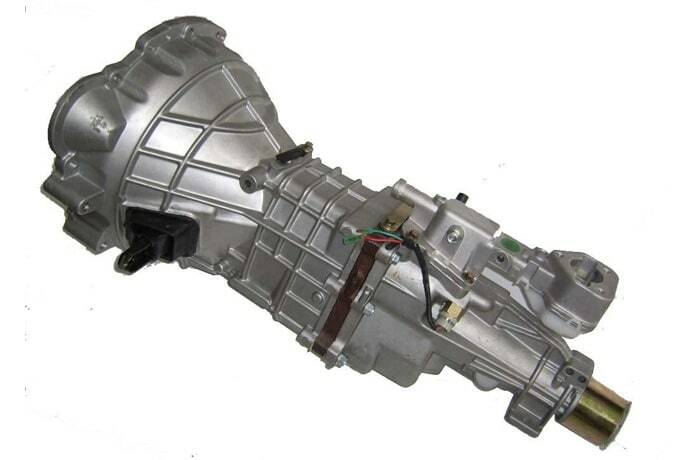 Since 1997, the company has been providing quality motor vehicle parts and spares for various motor vehicles. It has an excellent after-sales service and supplies only the best spares that comply with strict brand standards. 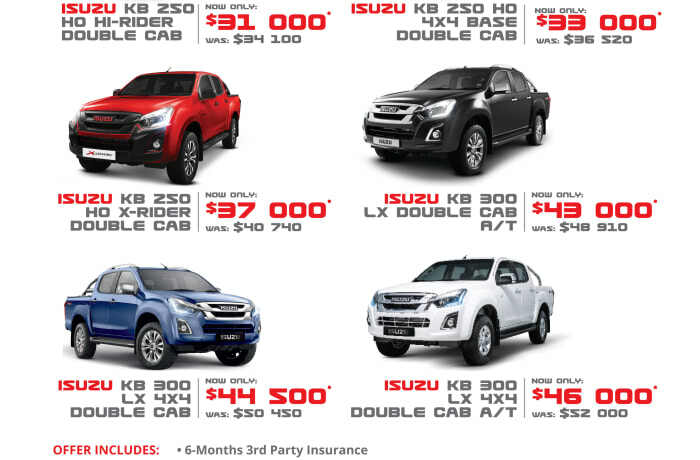 Action Auto is a supplier of brand new Isuzu KB and D-MAX pickups, Isuzu mu-X SUVs and Isuzu trucks. With a three year or up to 100,000 kilometres warranty on every brand new vehicle purchased from the company, Action Auto is serious about going a step further to ensure its customers get the best service available. 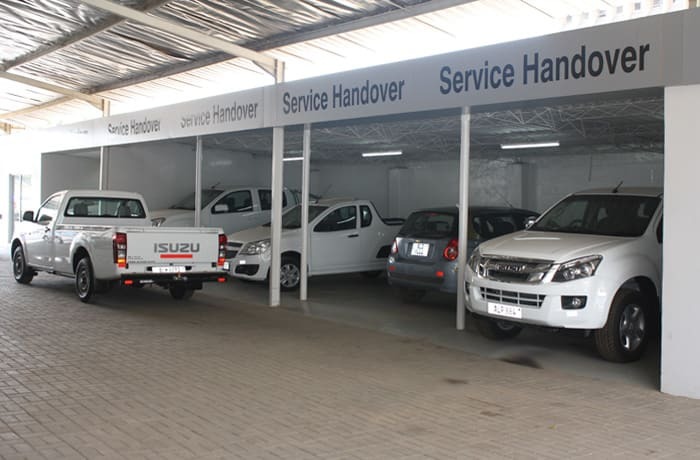 Action Auto has fully kitted service and repair workshops that offer efficient servicing. The company supplies after sales services and repairs to all Opel, Isuzu and Chevrolet passenger and commercial vehicles, fitting the best quality parts. 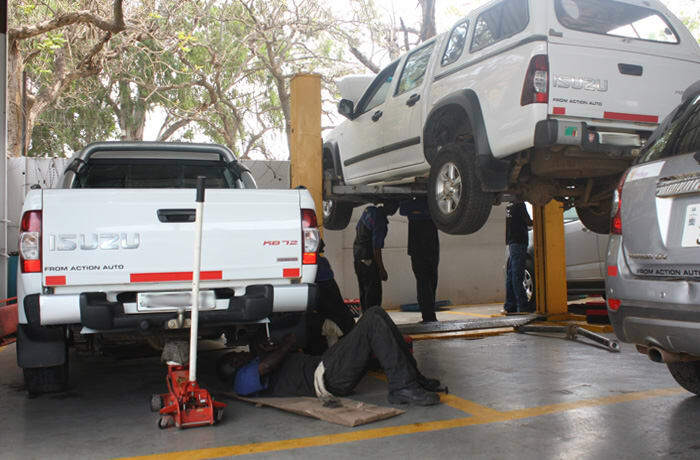 They can also carry out repairs to other vehicle brands. 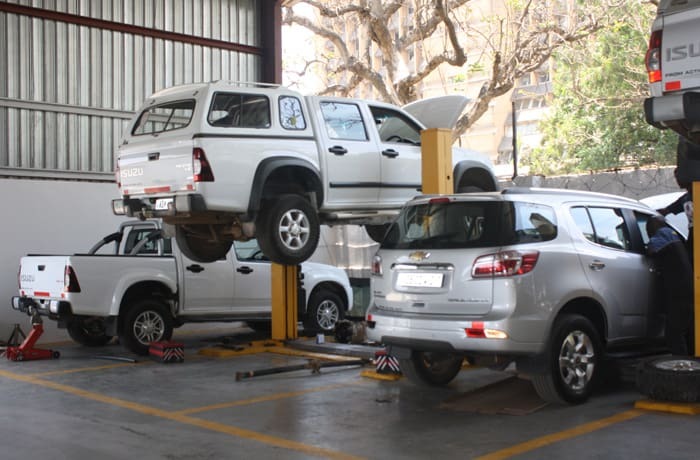 Action Auto believes in supplying genuine Opel, Isuzu and Chevrolet parts and spares and is exceptionally demanding in its approach to quality. 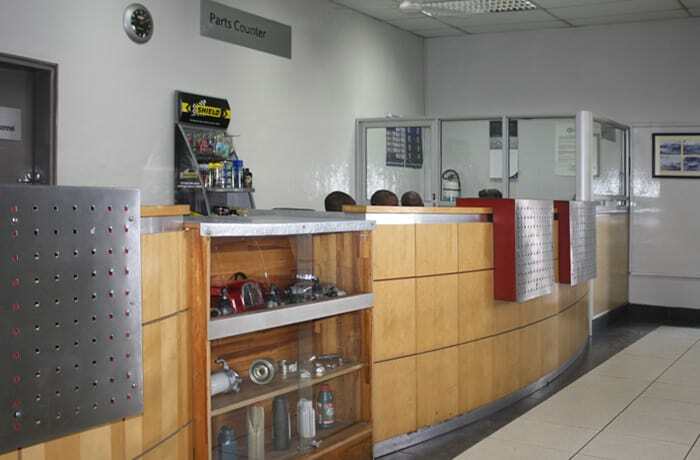 Their sales outlets supply genuine car parts and accessories including brakes, shock absorbers, clutches, gearboxes and car engines. Now only $46,000 was $52,000. 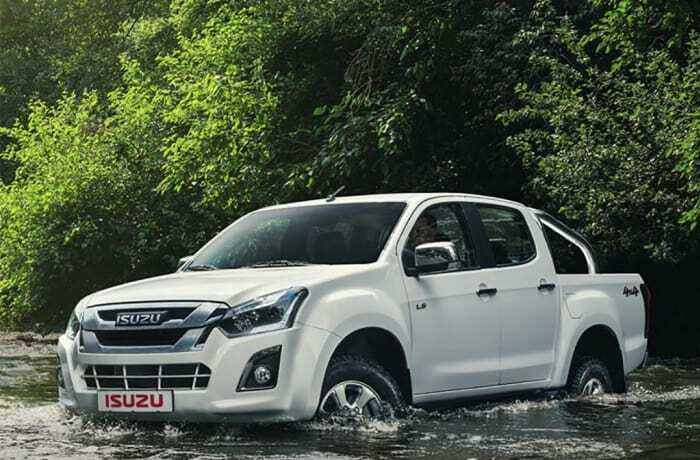 All-New Isuzu D-MAX 300 HO 4x4 LS Auto Double Cab - Frill-free, reliable, durable, comfortable and hardworking! Now only $31,000 was $34,100. 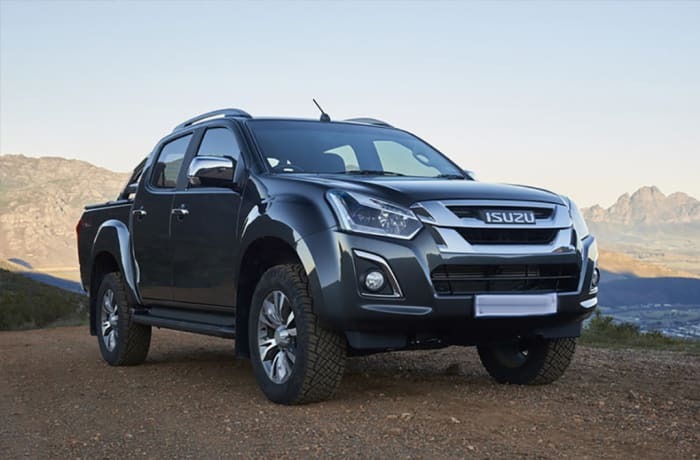 The KB Hi-Rider is based on Isuzu’s entry-level KB 250 Hi-Rider Double Cab derivative, but is differentiated by a number of exterior visual enhancements and interior appointments that will appeal to the image-conscious bakkie buyer looking for an affordable, dual-purpose double cab. Combining attractive pricing with bold looks, while doubling up as a workhorse when it’s required, is the X-Rider worth considering? 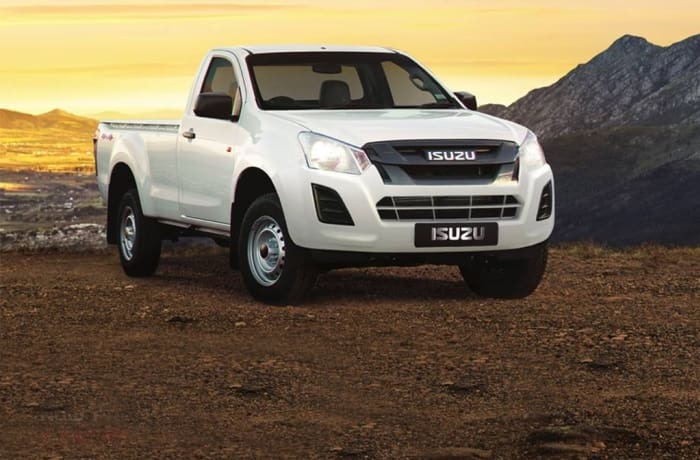 The Isuzu KB Single Cab is a purpose built to take on any load, road or challenge! No matter how big or small the job, this workhorse gets it done, while still providing optimal balance between fuel economy and performance. 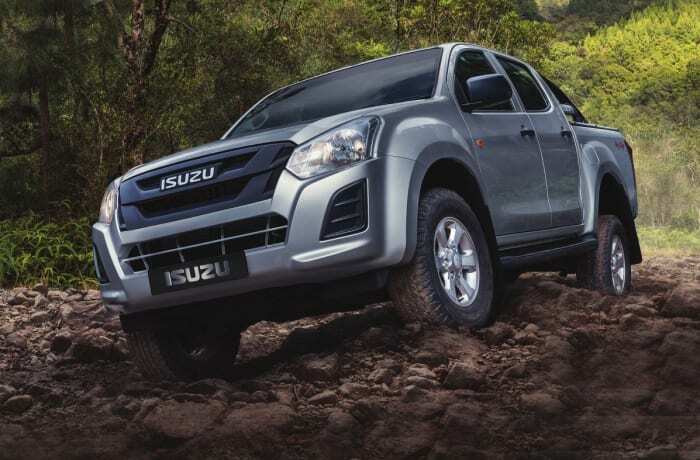 THE Isuzu KB has, over its lifespan, become a formidable name in the bakkie segment. It has proven itself to be not just reliable but tough as well. 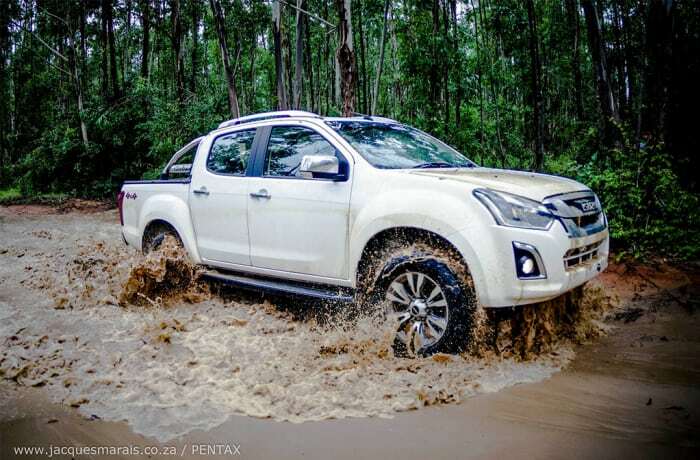 Isuzu has given its KB line-up some slight upgrades, both cosmetically and mechanically. Now only $44,500 was $50,450. Standard on-board equipment are Engine Stop/Start Button, Leather Seats, DVD-touch Screen Radio with Navigation & Reverse Camera, Sports Bar, Heavy Duty Tow Hitch, Roof Rails & 18" Alloy Wheels. 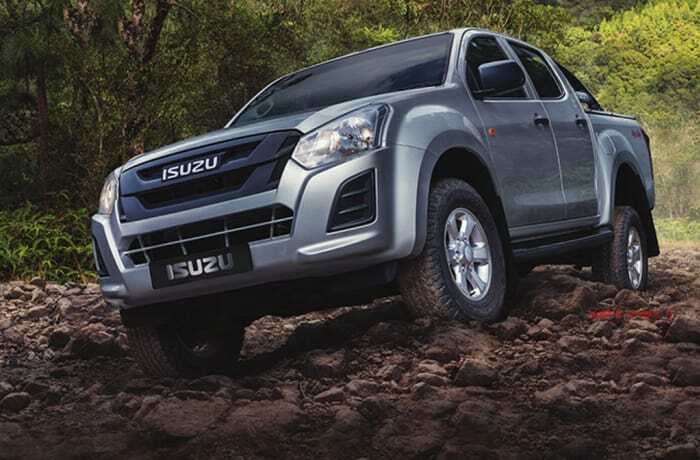 For over 40 years, Isuzu have been building pick-ups that are tough, durable and reliable for Africa. 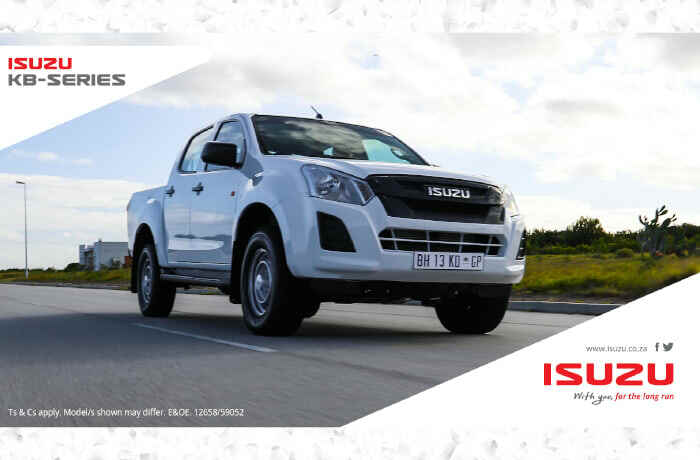 With innovative D-TEQ diesel technology and legendary comfort, you can always depend on Isuzu, whether roughing it or on your way to a business engagement. 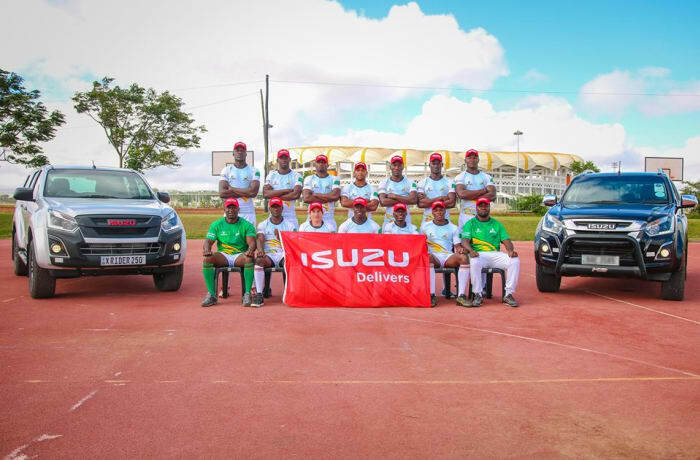 When Isuzu makes a promise, they deliver! 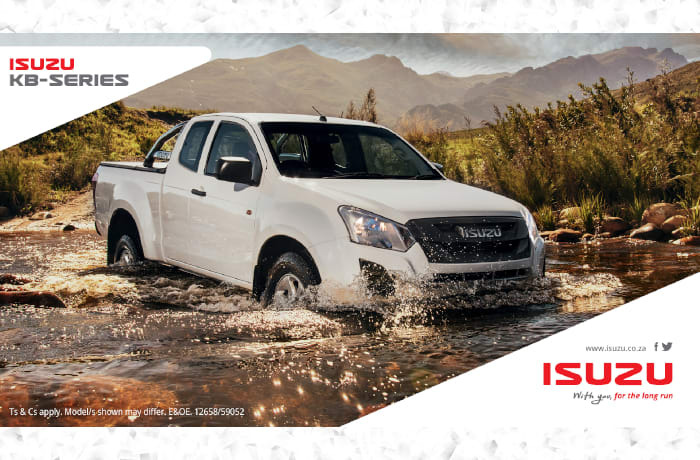 With more power, more choice and more legendary comfort, the Isuzu KB is the pick-up that is been designed and engineered to deliver each time you are behind the wheel. 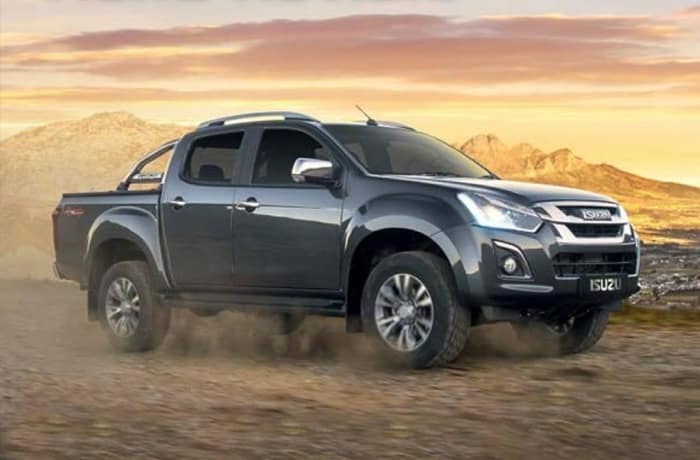 In fact, with D-TEQ engines, and a wide range to choose from in the single, extended and double cab range you have everything you need: on and off the road. Isuzu's latest masterpiece is the mu-X, a full size 7-seater SUV trusted by modern families everywhere to get them where they need to go. Engineered to traverse the toughest of terrains, gracing the landscapes of Africa with presence and power. The Isuzu mu-X has a proven, proud history of performance behind it and an even longer road filled with adventure in front. The mu-X breathes versatility and encourages you to explore your own trails instead of following the ones that came before. From navigating peak-hour on the weekday school run to a spontaneous off-road adventure, this SUV can do it all. 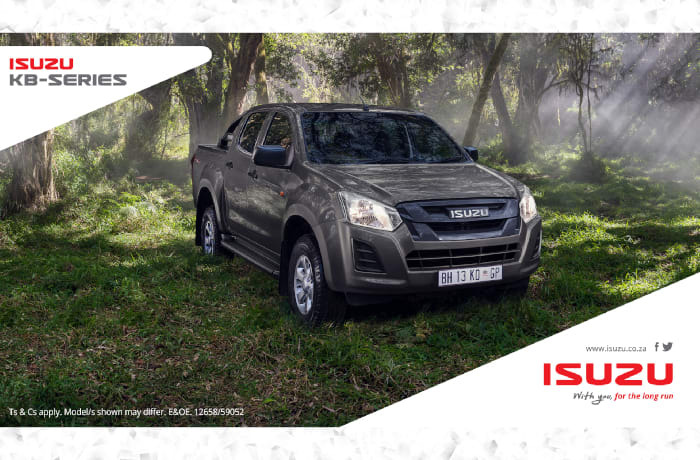 An uncompromising manufacturing quality has always been a core element of Isuzu’s heritage. 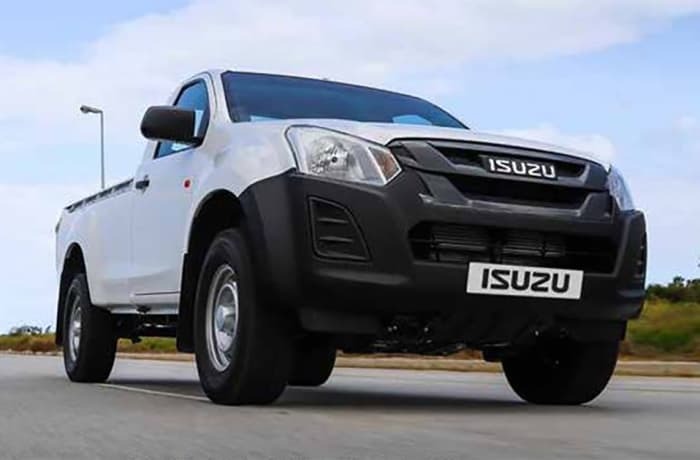 Ranking among the top four medium to extra-heavy truck manufacturers in South Africa, Isuzu Trucks are arguably the most durable and reliable trucks on Southern African roads and the world! 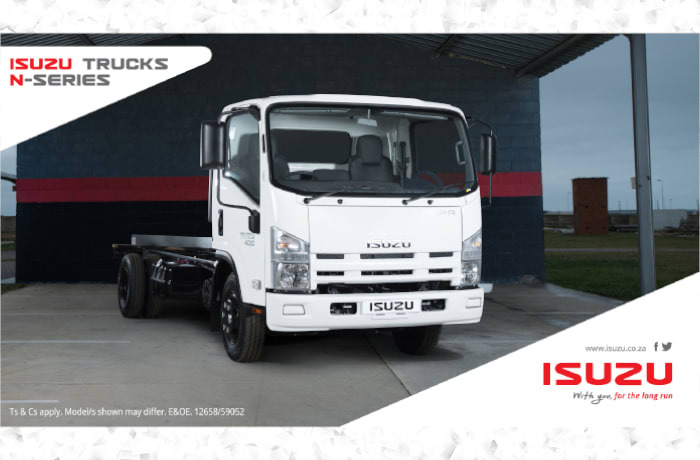 With a variety of models from 1.5 – 16 Tons and offering custom built load bodies to the specifications of the Customer requirements, Isuzu Trucks are durable with an ability to work hard and maintain low operating costs over the entire lifetime of the truck. Now only $33,000 was $36,520. The spacious interior offers comfort with real purpose and simplicity with class, meeting every need without all the fuss. Now only $43,000 was $48,910. Power and Comfort rolled into one vehicle! 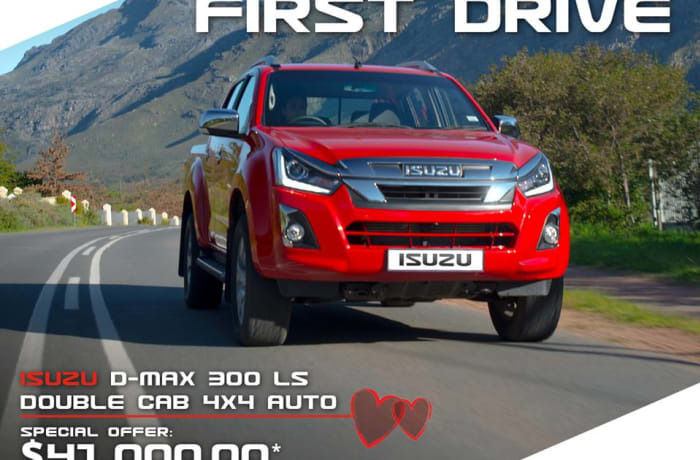 The Isuzu KB 300 LX D/Cab offers a range of creature comforts, including cruise control, Bluetooth connectivity and reversing camera. Now only $37,000 was $40,740. A vehicle with style that doesn't lack substance. 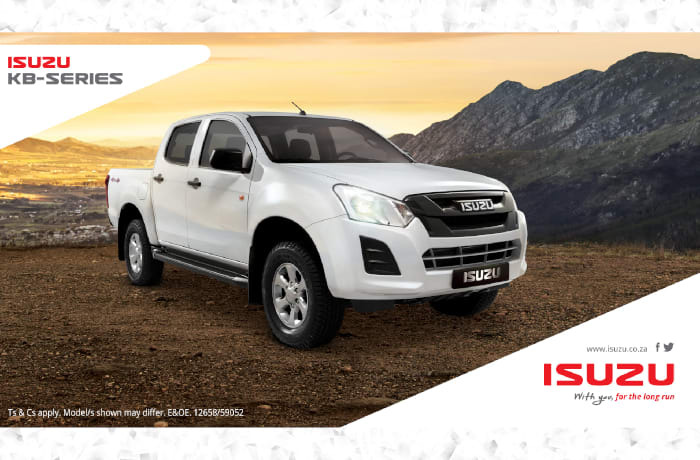 The Isuzu KB Double Cab has plenty of both, and with class-leading technology it's perfect for tackling off-road terrain or cruising the city. Action Auto has a motivated team of trained technicians that provide unparalleled service excellence, understanding each individual need and helping clients to make informed decisions about their vehicle requirements. The staff at are friendly and customer-oriented. 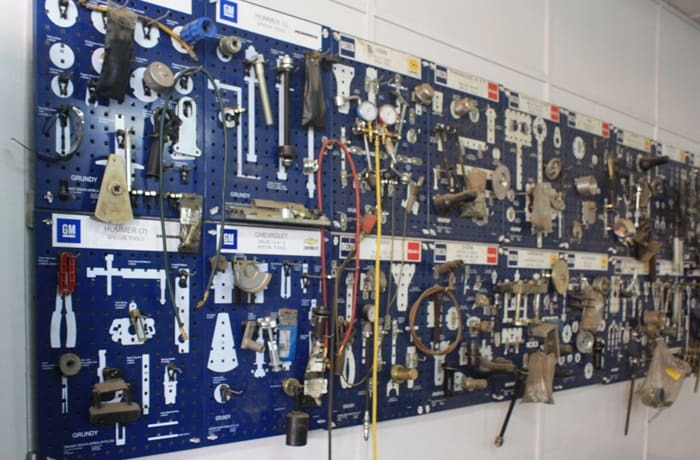 This company uses the latest service technical information, specific tools and diagnostic equipment available to ensure that customer's cars get the best service possible. 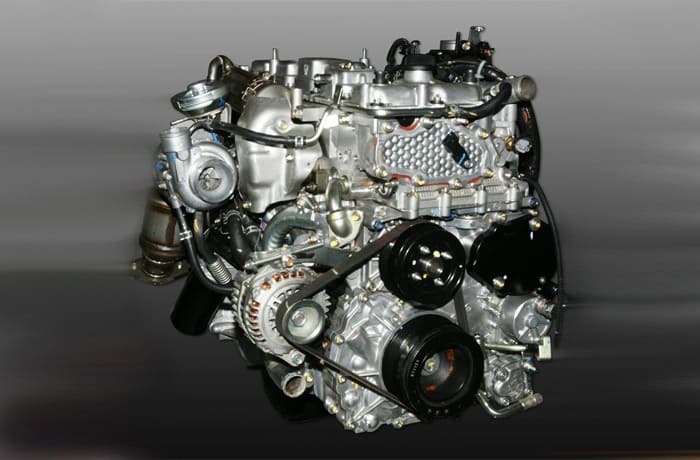 Action Auto supplies all the parts you will need for servicing your Opel, Isuzu or Chevrolet. Parts are sourced from reputable companies which meet specific standards.